Located in the heart of Newcastle’s city centre, Civic Precinct Newcastle encompasses some of Newcastle’s most popular and prestigious venues. Less than 2 hours north of Sydney, Civic Precinct Newcastle is easily accessible by road, rail, air or water. 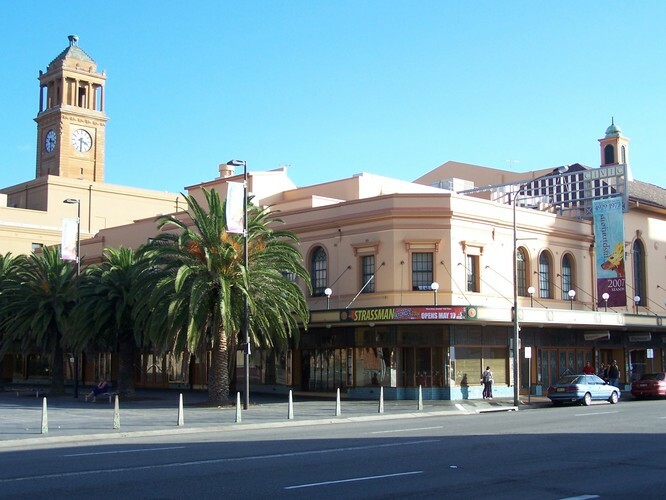 Civic Precinct Newcastle is a mere 5 minutes walk from over 700 accommodation rooms and a short walk from Newcastle's major attractions, beaches, harbour foreshore, cafes and restaurants. Civic Precinct Newcastle's unique venues allows for excellent combined use of all facilities for conferences, major events and public performances. With professional on-site staff, state of the art technology and award winning catering services, Civic Precinct Newcastle is the perfect place for your next event! Anh Do "The Happiest Refugee"